Oakland Zoo’s California Trail gets North America’s first safari-style Omega cabins. Vail purchase could mean replacements for Toll House, Lookout and Mountain at Stowe. Denver station reports new complaint filed against Ski Granby Ranch last week, though details are sparse. Hesperus Ski Area voluntarily closes, possibly for the season following unannounced visit by Colorado Passenger Tramway Safety Board inspectors. Hesperus similarly closed for a season in the mid-1990s after being found to be running the same lift without an operator. Cherry Peak finally opens Sundays, still has not completed promised Summit lift. Setbacks pile up for the Grand Canyon Escalade. Emirates Air Line ranked highest in customer satisfaction among Transport for London modes and is the only one to turn a profit. Sweden once had a material cableway that stretched 26 miles. Squaw Valley/Alpine Meadows, taking a beating on social media, explains why the Headwall lift has been closed all but 16 days so far this year. Mexican city of Zacatecas seeks to re-hang its old tramway cabins, further delay execution of its contract with Poma for a new gondola system. Urban gondola story makes the front page of the Seattle Times. The new urban aerial tram in Brest, France is a hit, seeing 6,000 rider days. 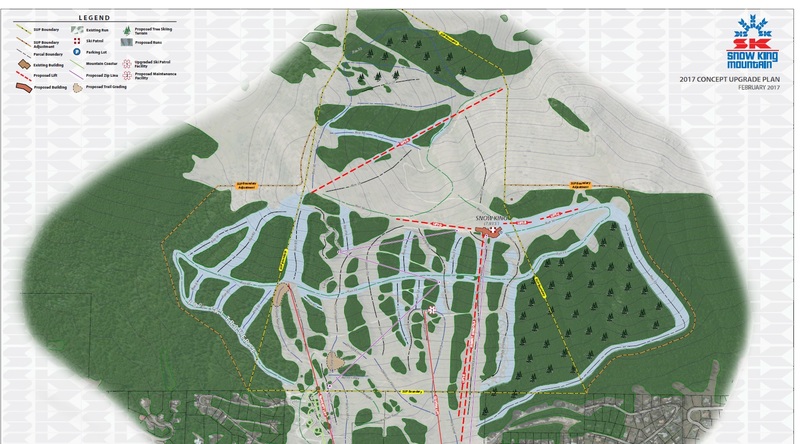 Whistler Blackcomb’s Master Development Agreements renewed and Master Plan approved. 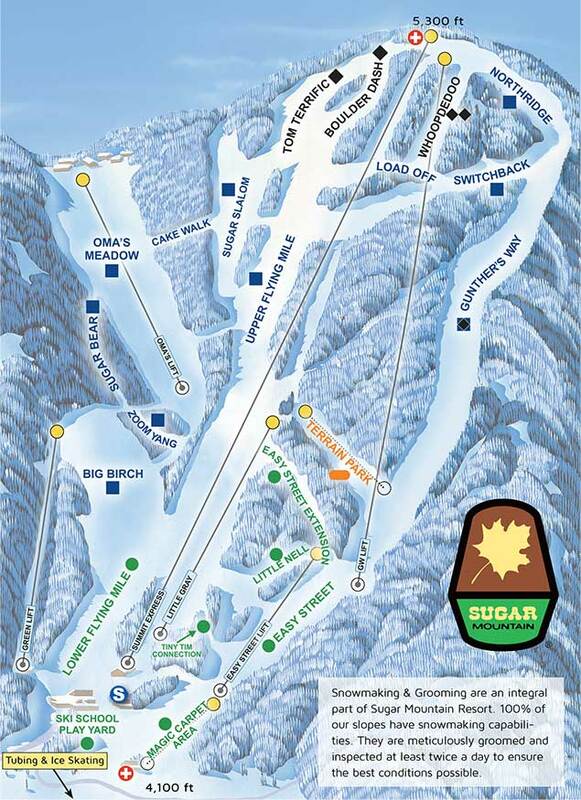 Suit seeks at least $75,000 from Sugar Mountain, where a teenager apparently went around a bullwheel at closing time, became stranded and jumped from a chair overnight last season. edit: Resort says rescuers were close by when teen jumped. The Georgetown-Rosslyn Gondola idea lives to fight another day. Outside profiles James Coleman and his commitment to improving the ski experience at five Southwestern resorts. 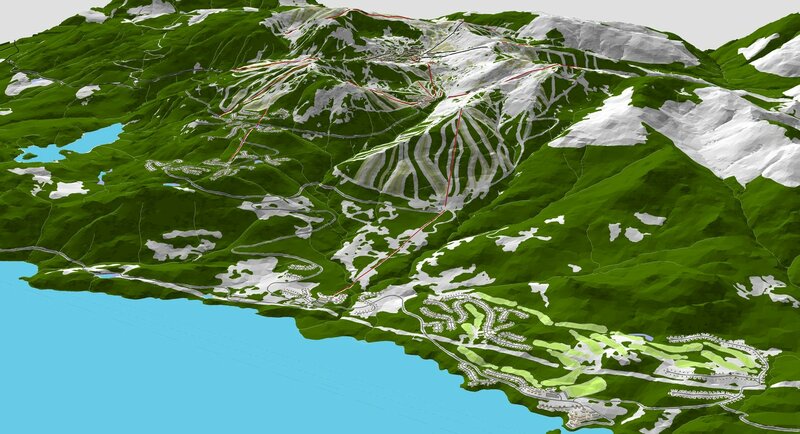 Snow King Mountain abandons plans for East side lift, will try for backside lift instead. Snow King’s latest master plan concept abandons a lift east of Rafferty in favor of a south-facing lift. The Summit double would be replaced with an 8-passenger gondola. We are busy getting ready for winter! The final touches for the new Wizard Chairlift are going on now and it will be ready once the snow starts to fly. Footings ready for new chair storage structure at base of Quantum Four. The lights were crazy at about 2 a.m. and they're forecasted to be going off again tonight! Get out and catch em! Michael Doppelmayr visits the top station of Sugar's Summit Express. One of his many lift installations around the world.